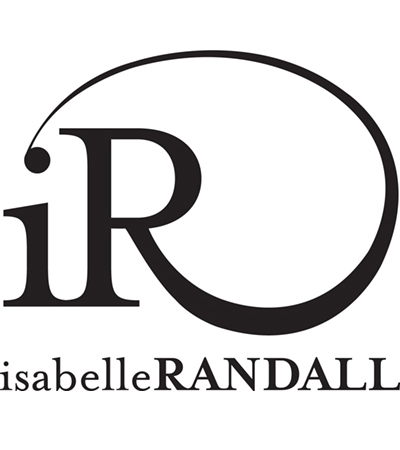 Couture luxury designer Isabelle Randall is well-known for her hand-crafted individual designs. 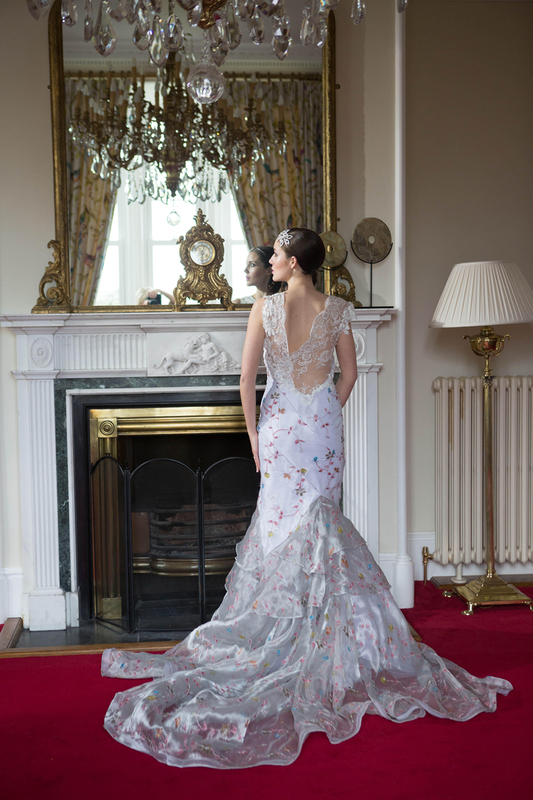 Each creation is made in her atelier in Scotland. 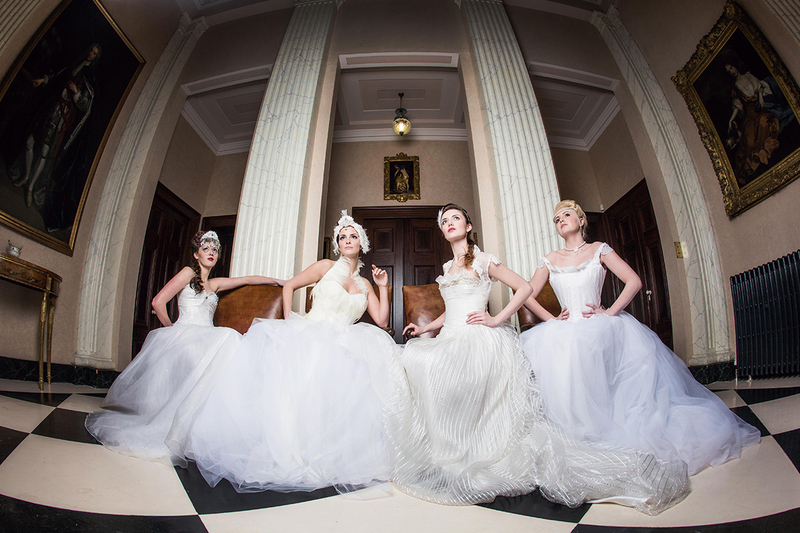 Her diverse collections include a stunning range of Bridal wear and Evening wear in luxurious Silks and Satins, and a Bespoke Tailoring service for both ladies and gentlemen using the finest Wools, Tweeds and Tartans, all sourced in the UK. This bespoke service ensures that whatever the occasion, you are truly unique! Trained in Fashion Design at Leeds University and the Royal College of Art, Isabelle offers a uniquely personal service to every client.